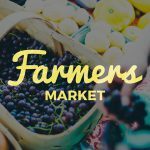 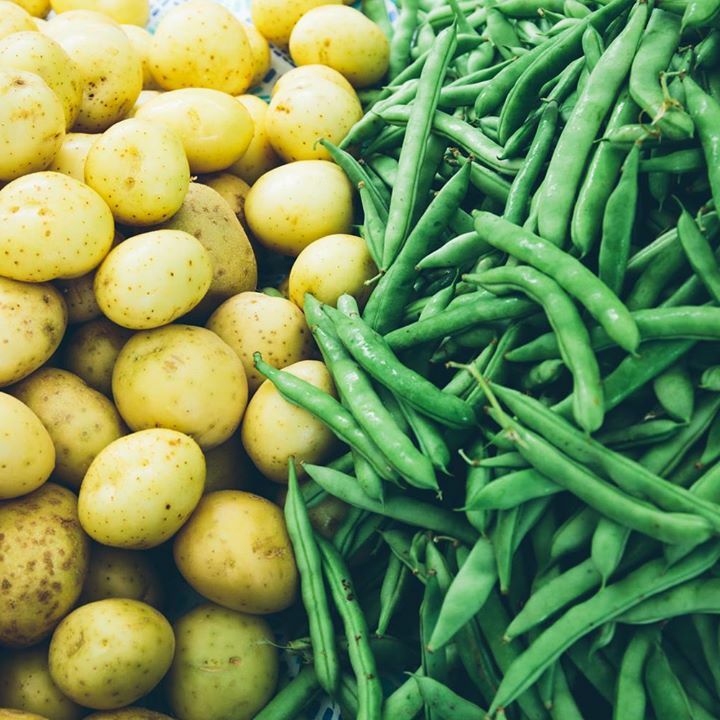 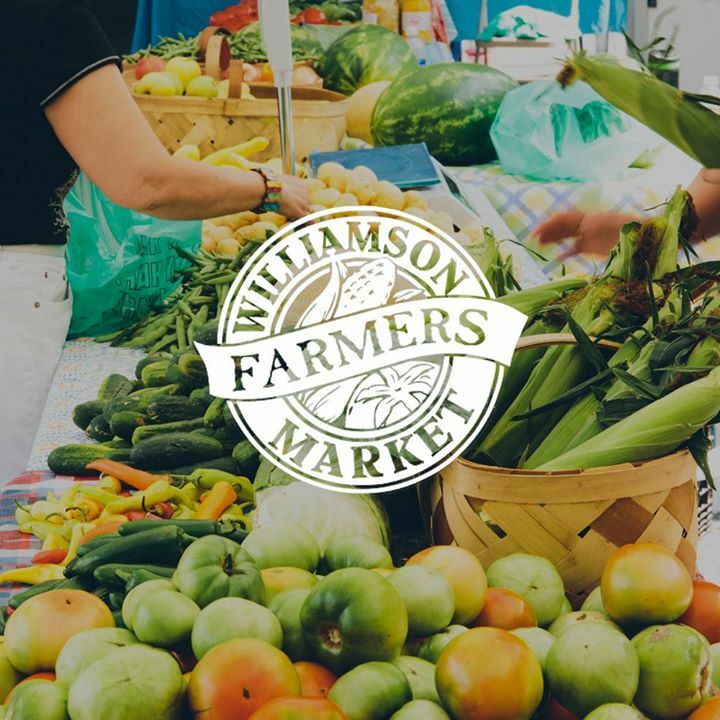 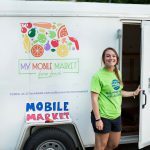 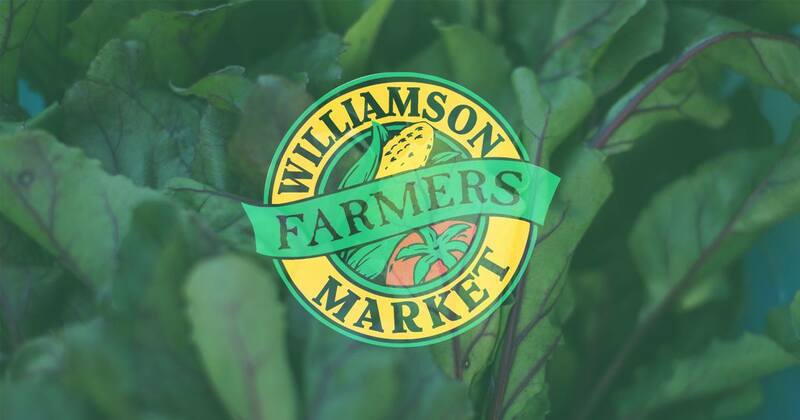 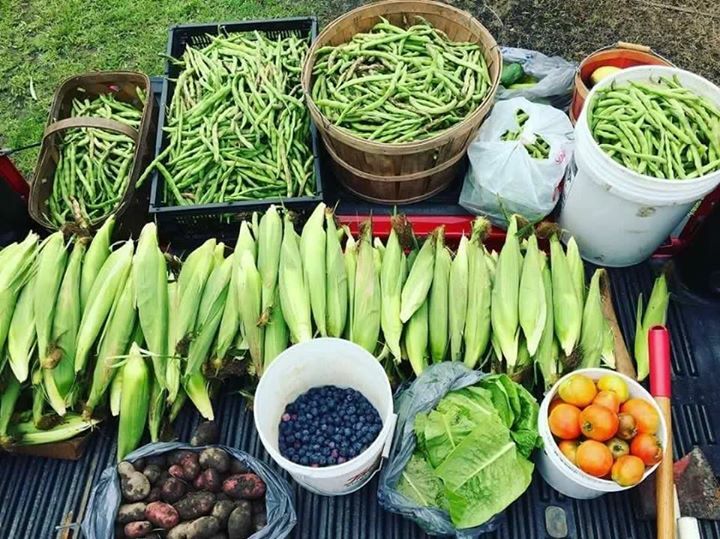 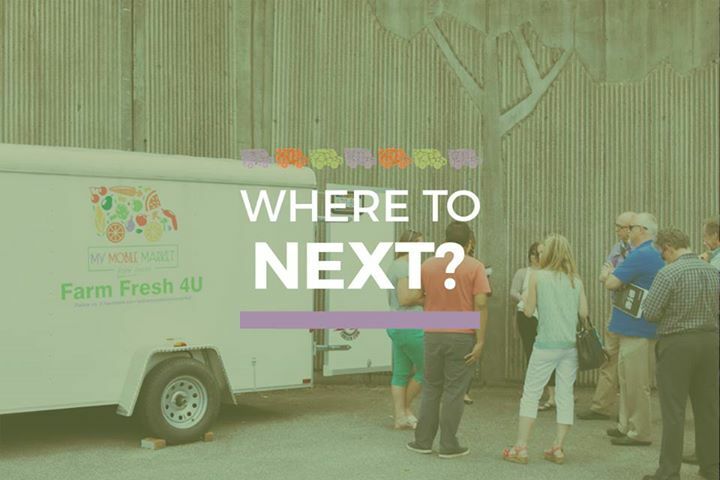 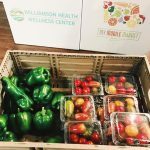 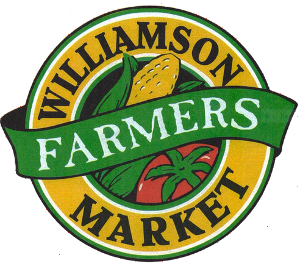 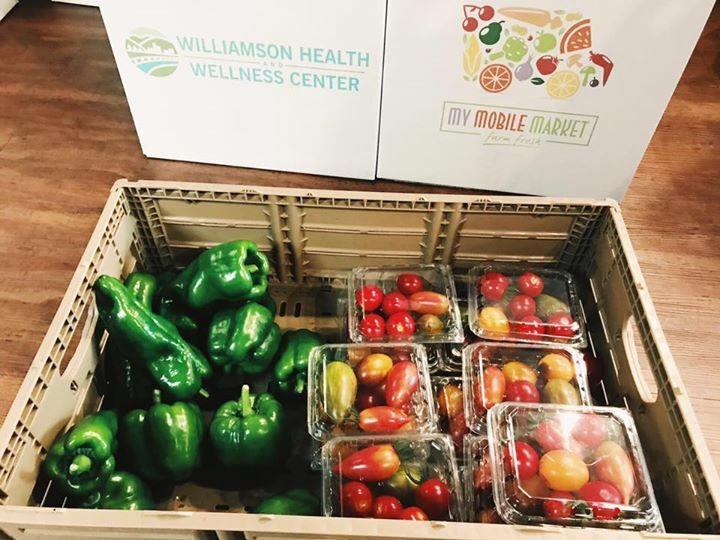 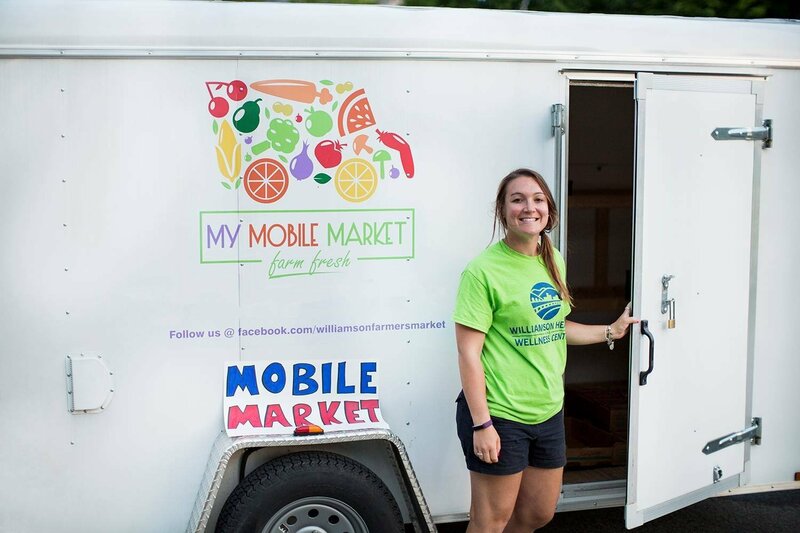 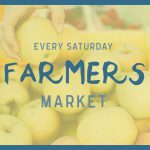 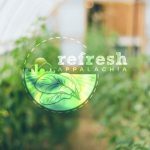 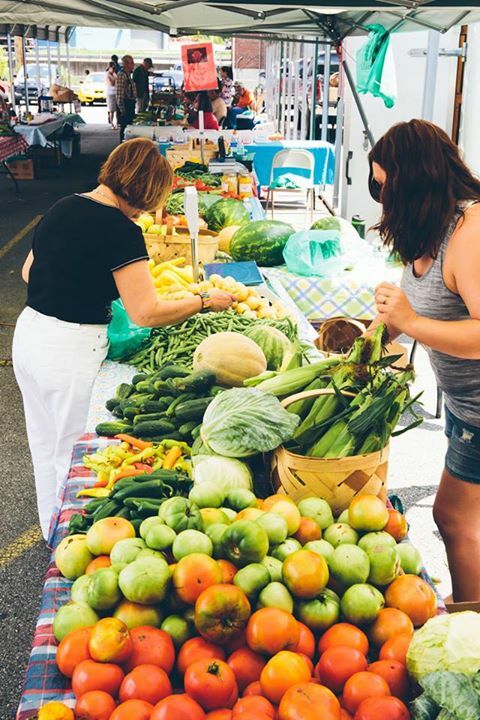 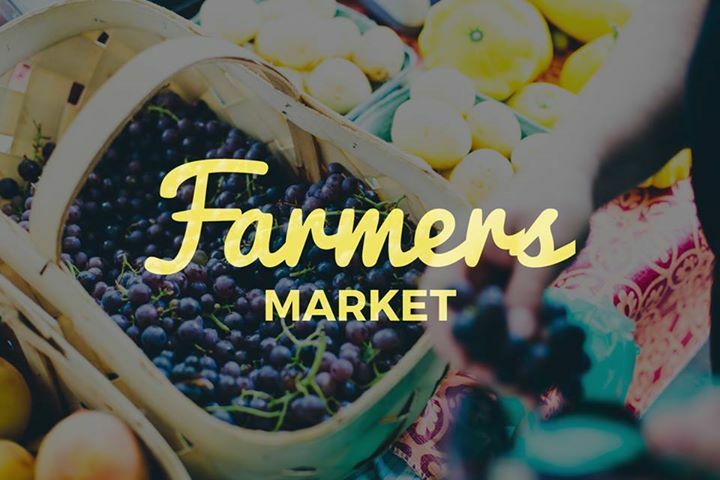 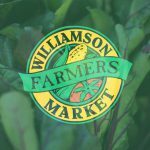 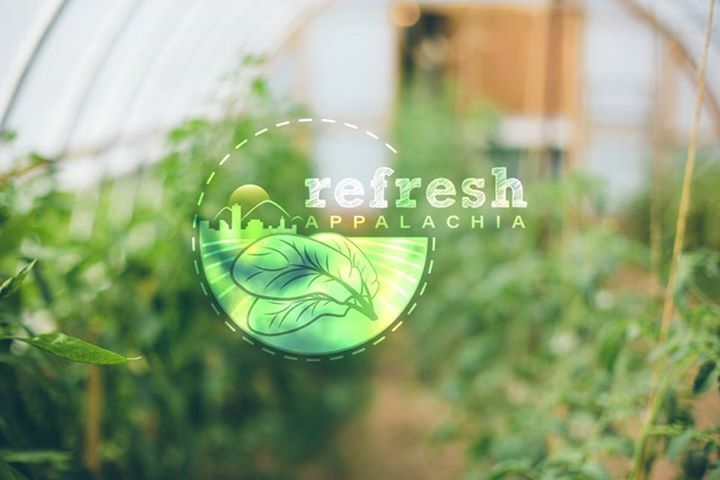 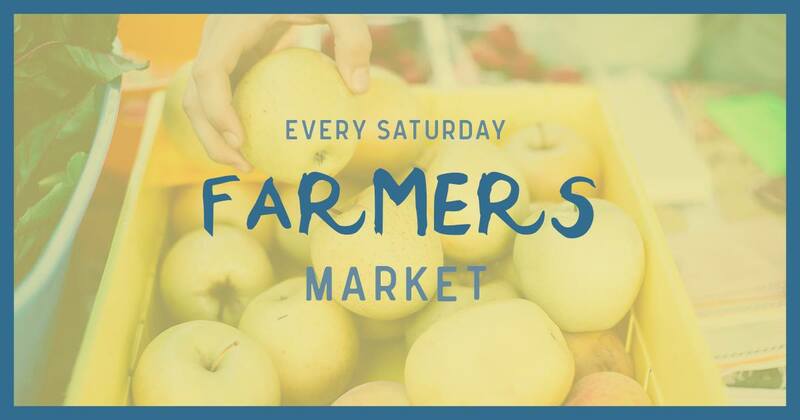 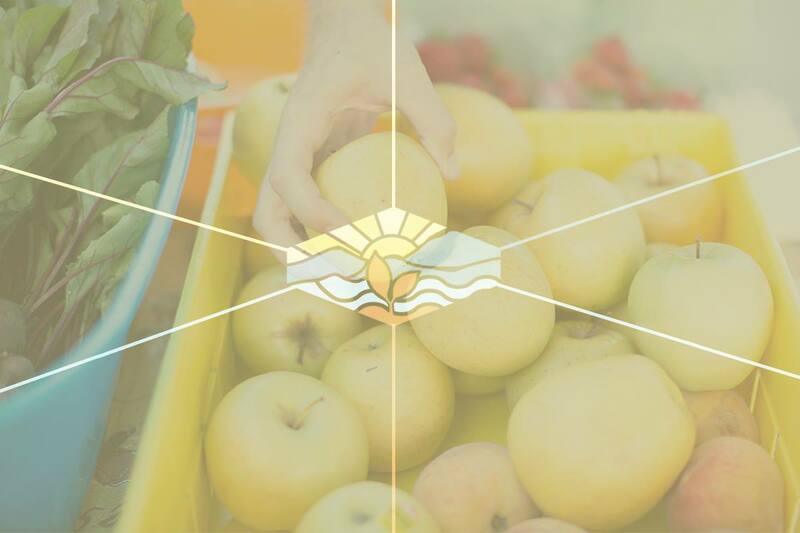 By working with local farmers and the Williamson Redevelopment Authority, we help to increase production of fresh produce for the Williamson Farmers Market each season and maintain the Ramella Park Community Garden of Eatin’. 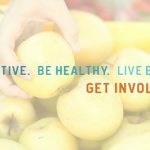 In order to connect Diabetic patients and program participants to healthier options, we started a prescription vouchers program to incentivize and reward healthy behaviors. 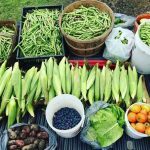 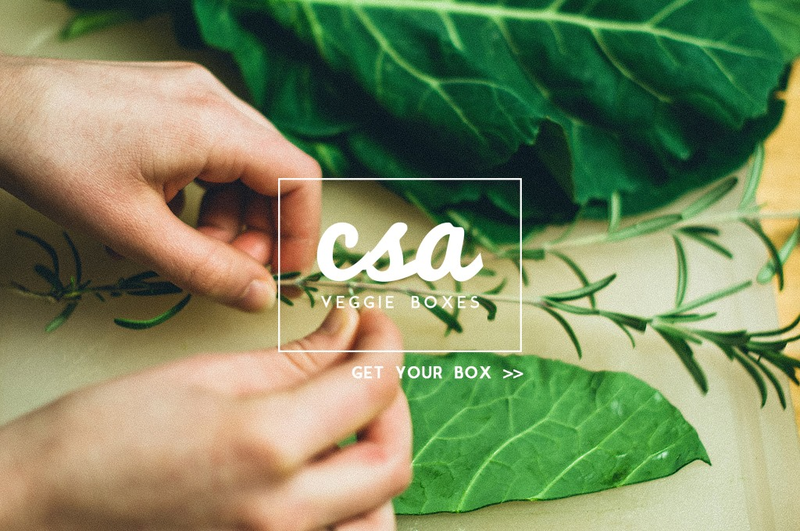 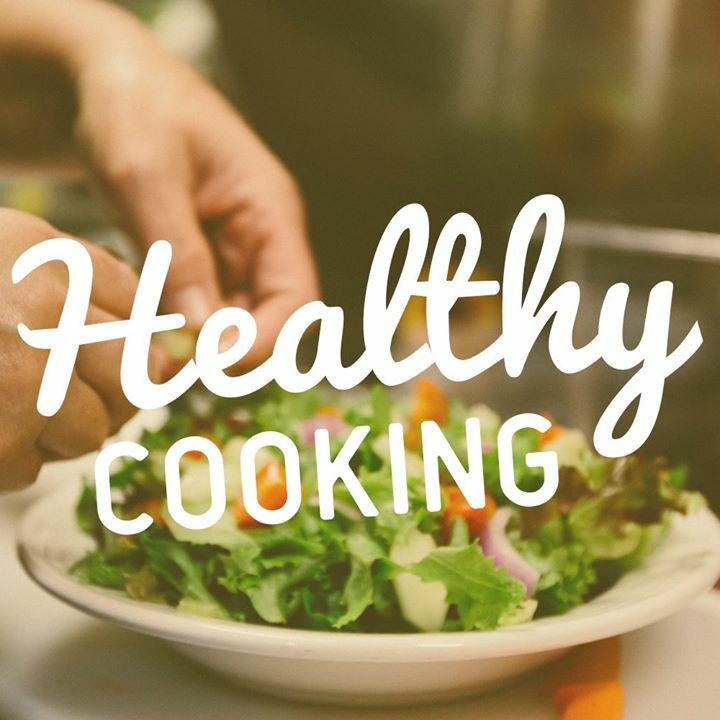 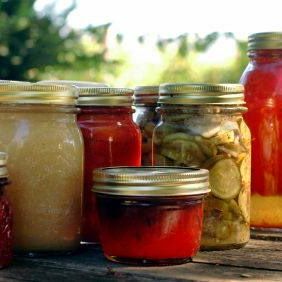 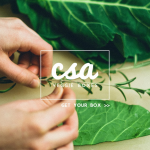 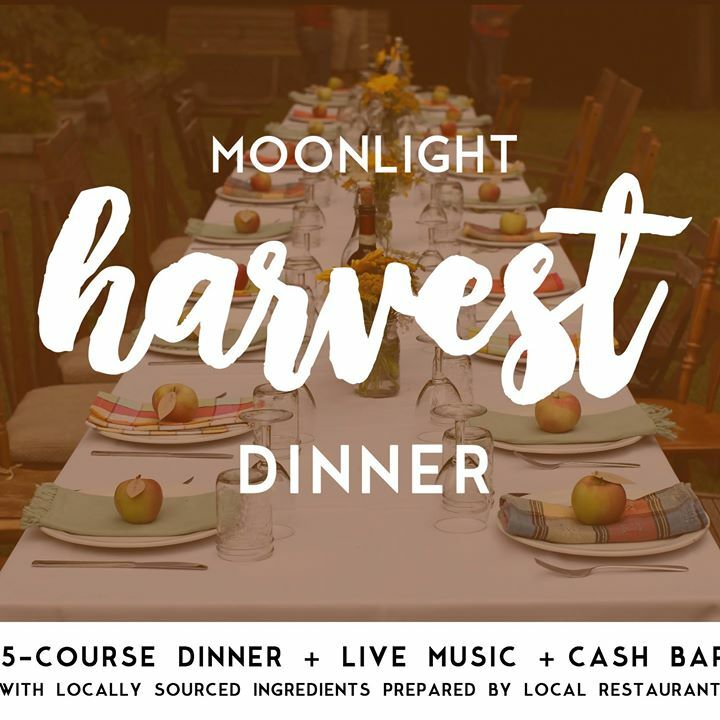 With the goal to increase access to healthy foods in the community, many Healthy Living Workshops have been centered on growing your own garden and maintaining and processing your foods. 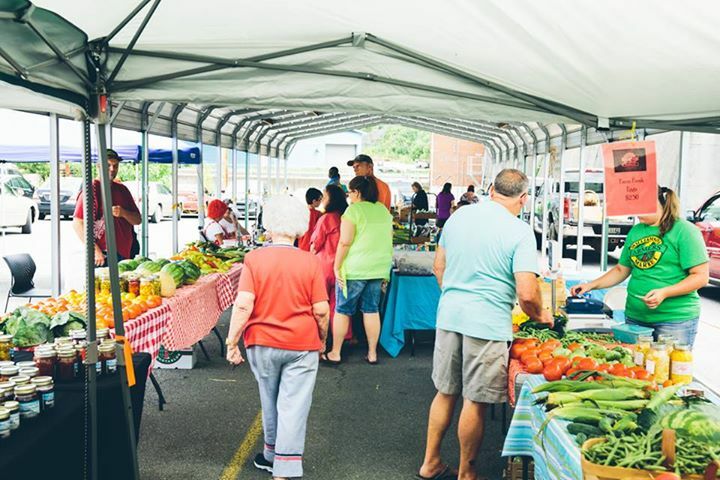 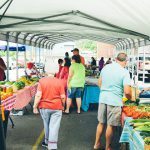 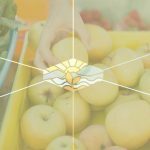 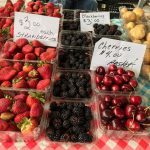 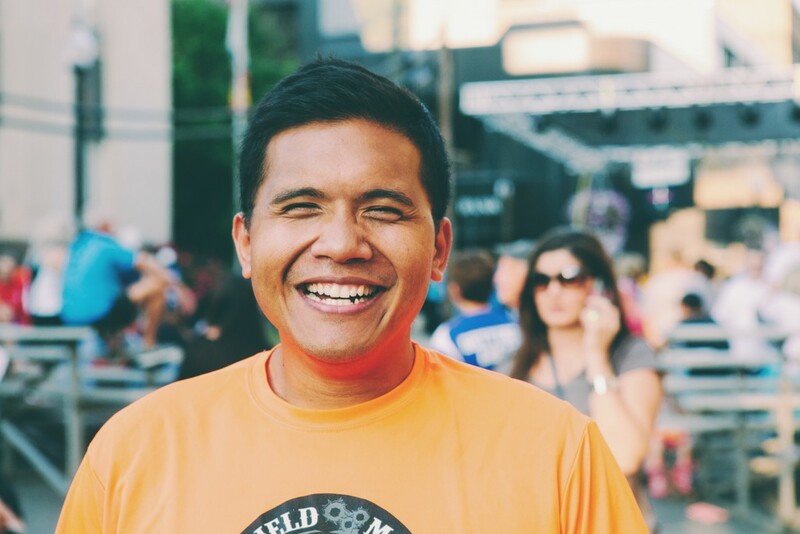 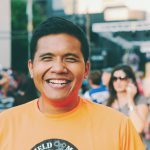 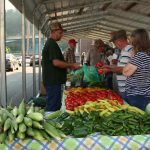 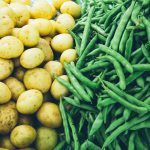 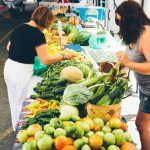 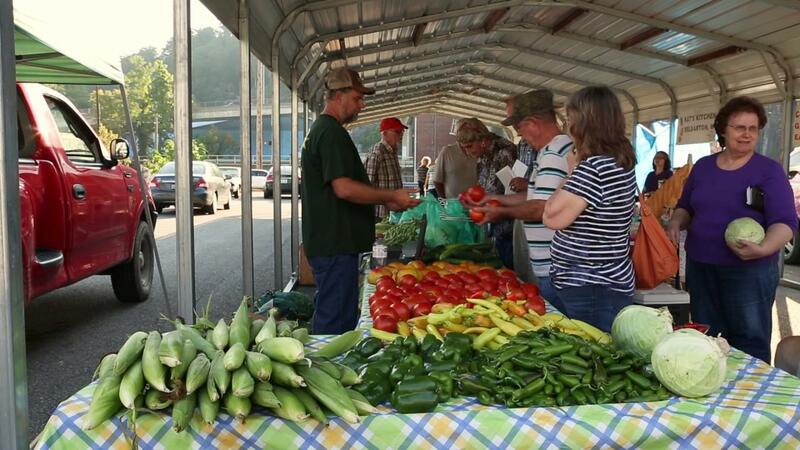 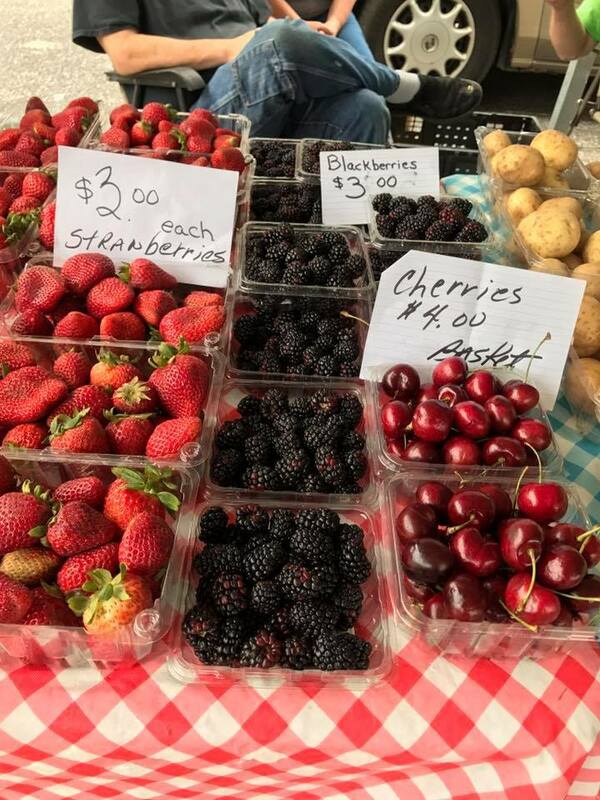 Among other efforts to increase access, in the Fall of 2013 the Farmers Market vendors were able to accept payment through EBT SNAP Benefits, eliminating one healthy food access barrier. 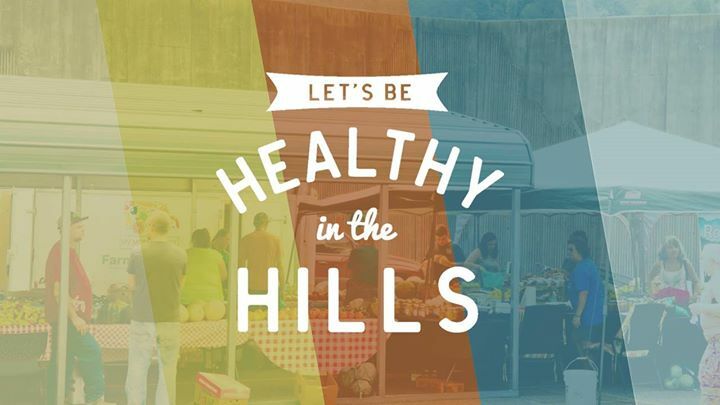 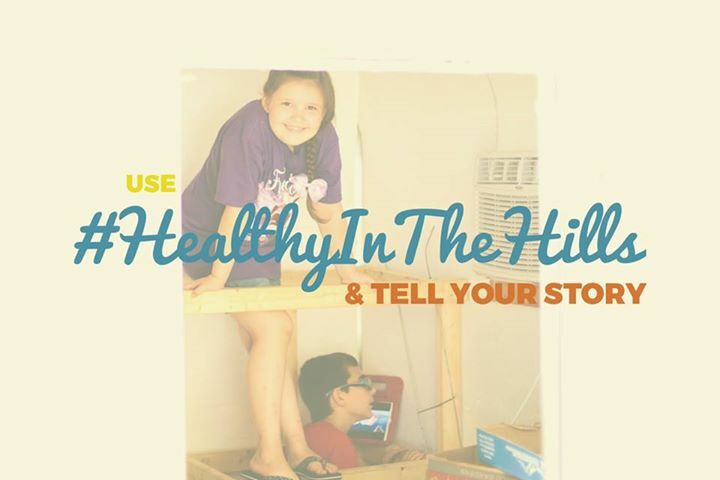 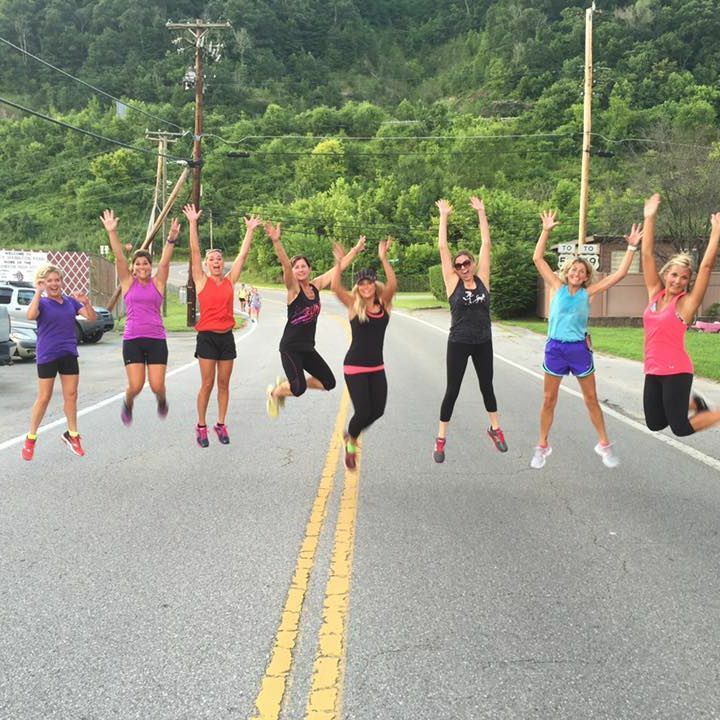 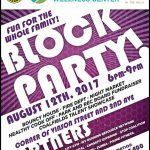 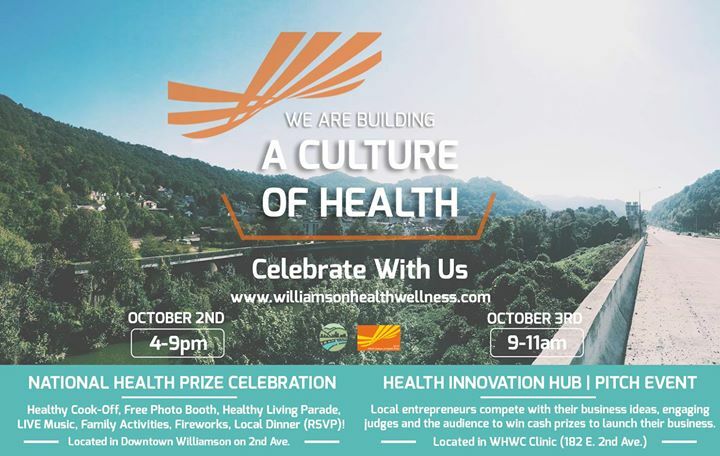 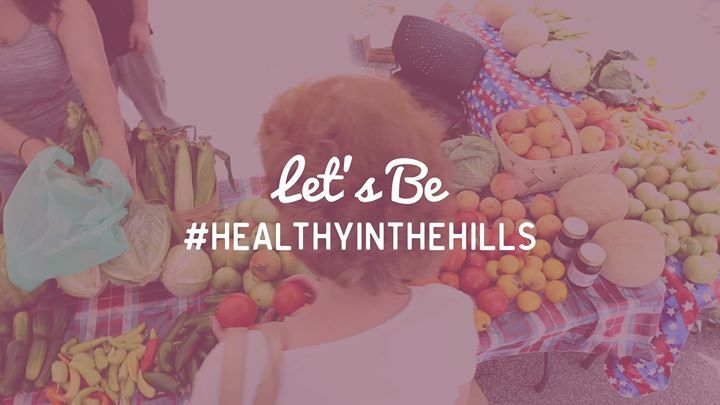 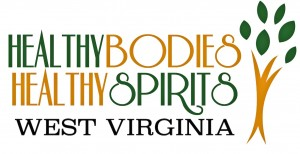 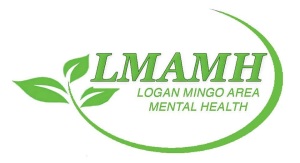 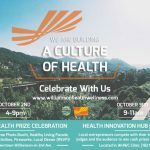 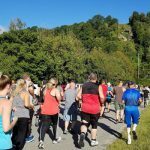 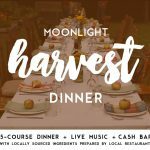 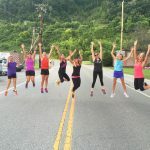 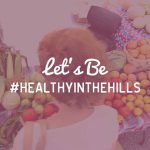 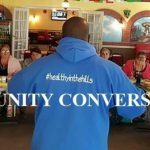 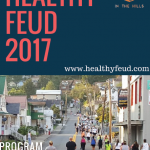 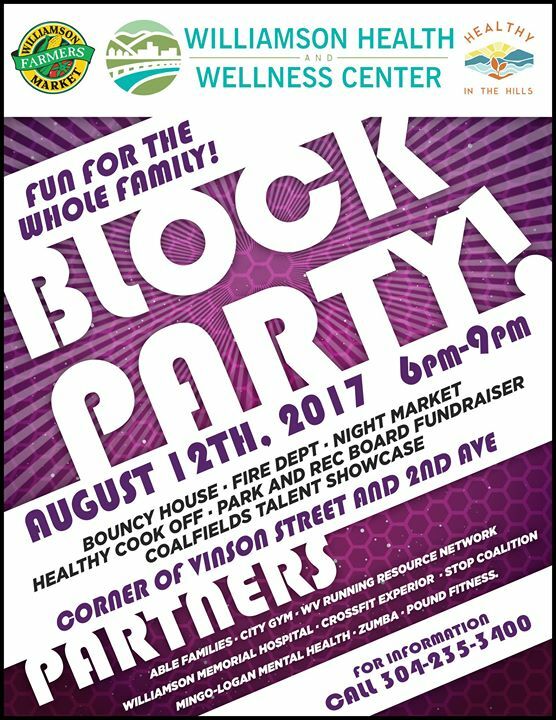 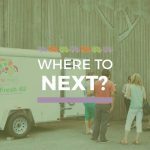 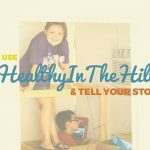 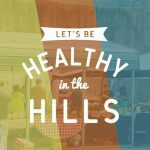 Healthy in the Hills offers several events and programs that are designed to help us achieve our goal of a healthy Williamson. 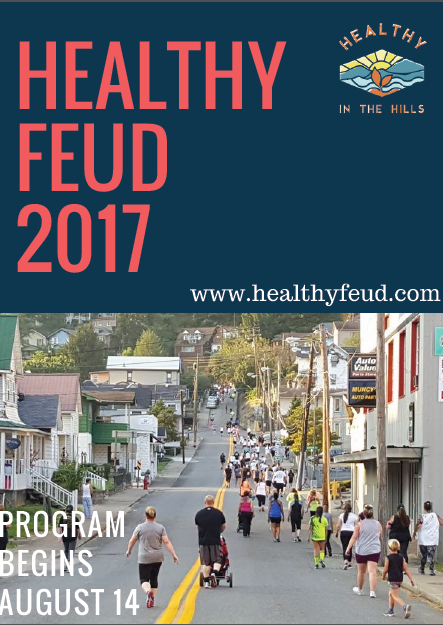 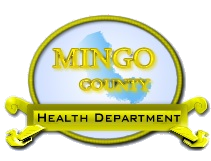 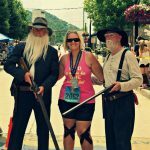 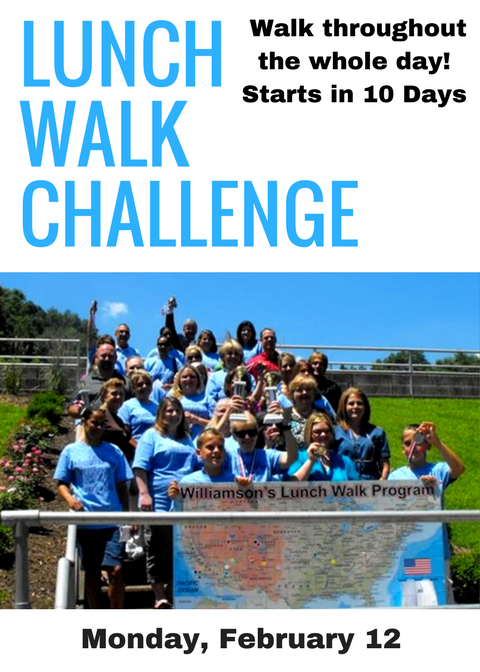 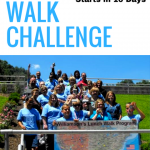 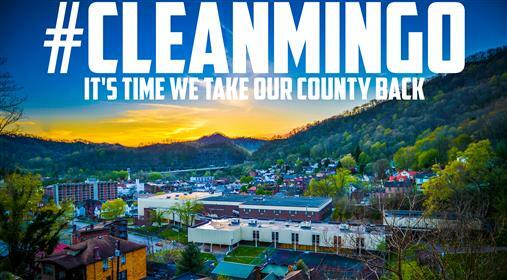 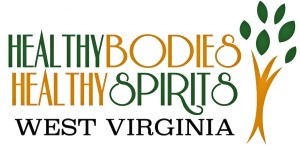 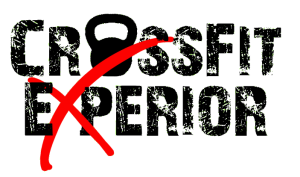 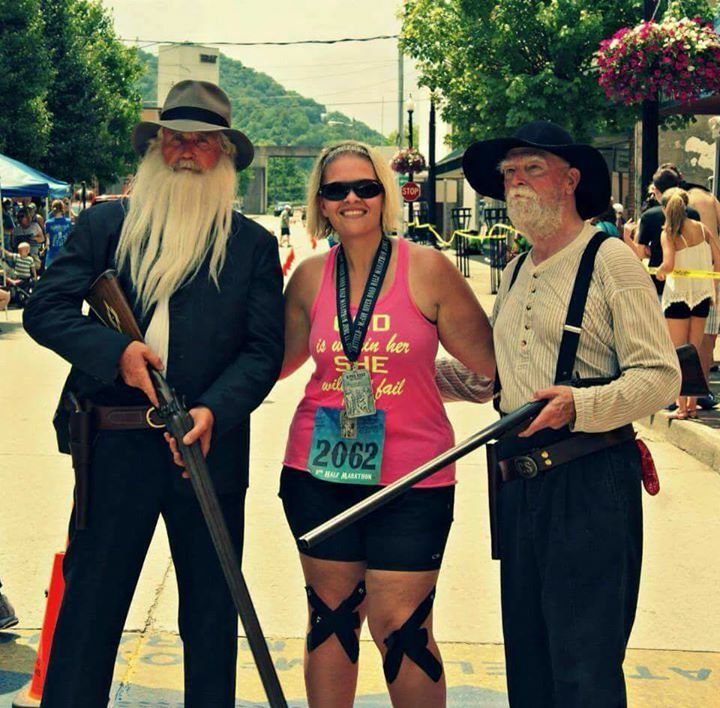 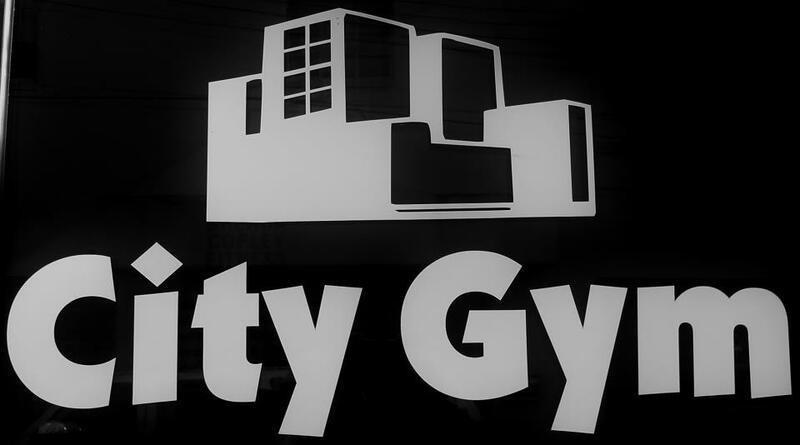 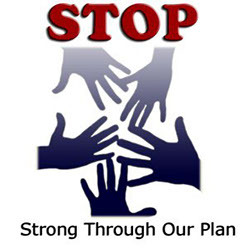 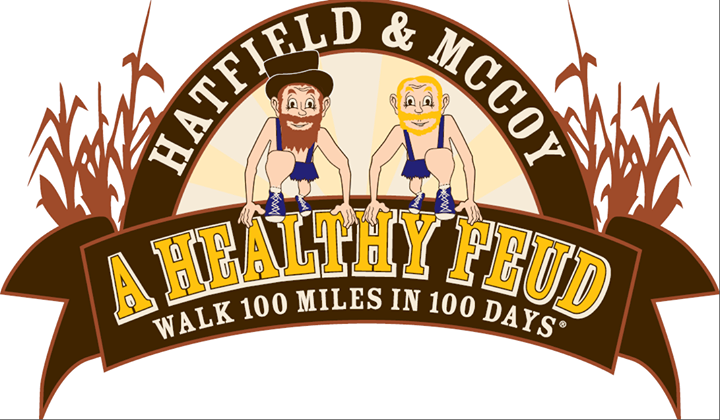 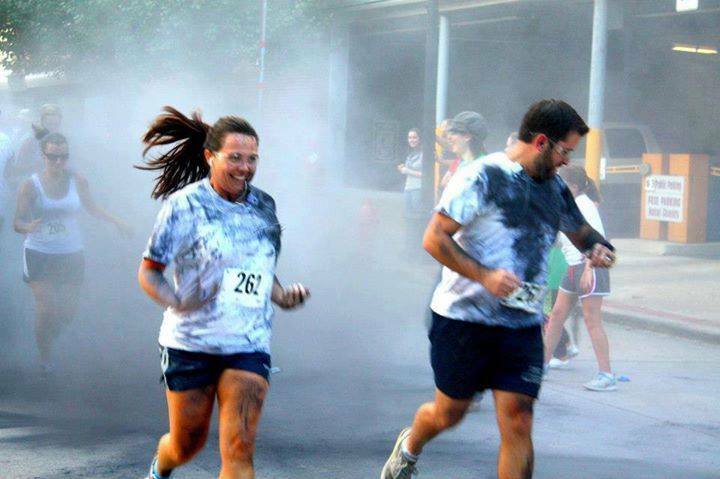 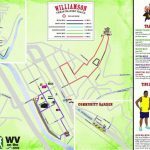 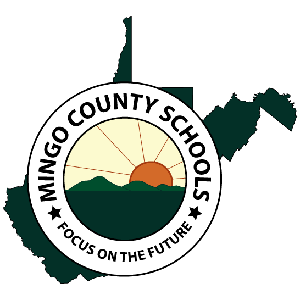 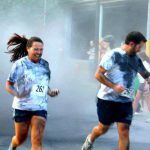 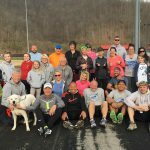 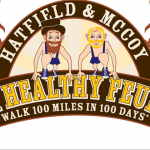 Providing programs based on active living and healthy lifestyles, we encourage attendance in community events such as monthly 5K run/walks, community competitions such as the Hatfield McCoy: A Healthy Feud: Walk 100 Miles in 100 Days, The National Lunch Walk Challenge, Healthy Living Workshops, and various Diabetes Education and Management Classes. 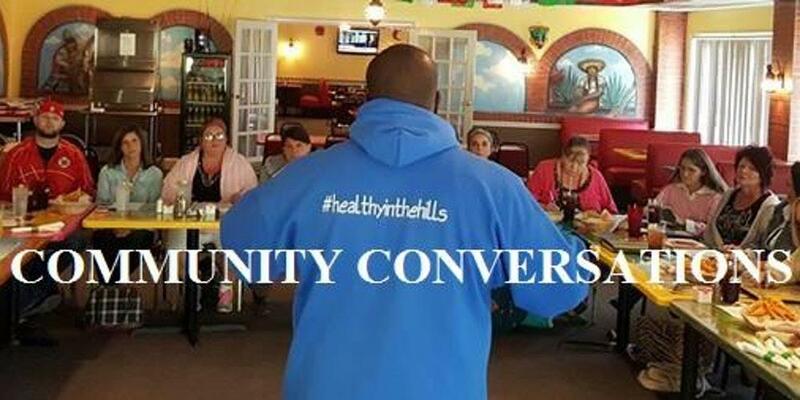 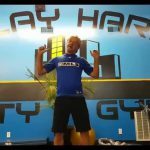 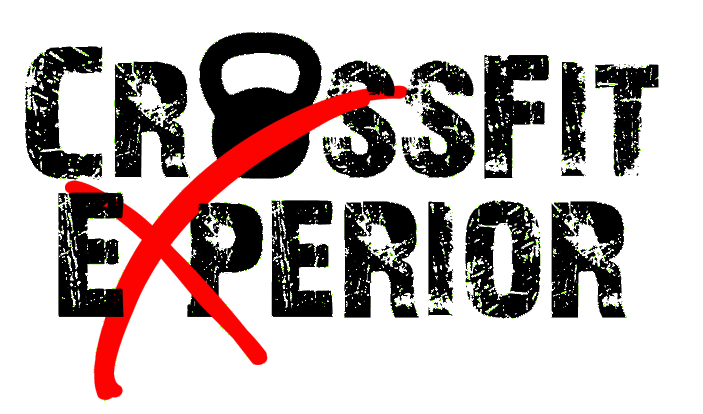 We are all about community! 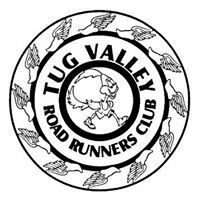 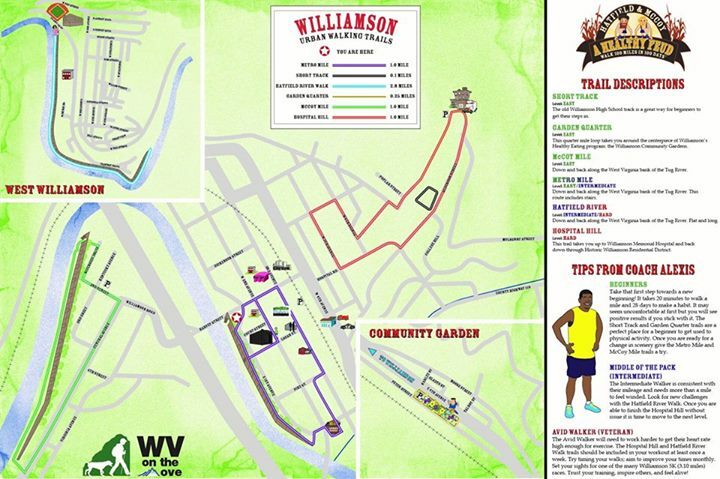 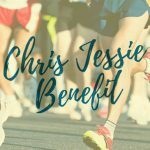 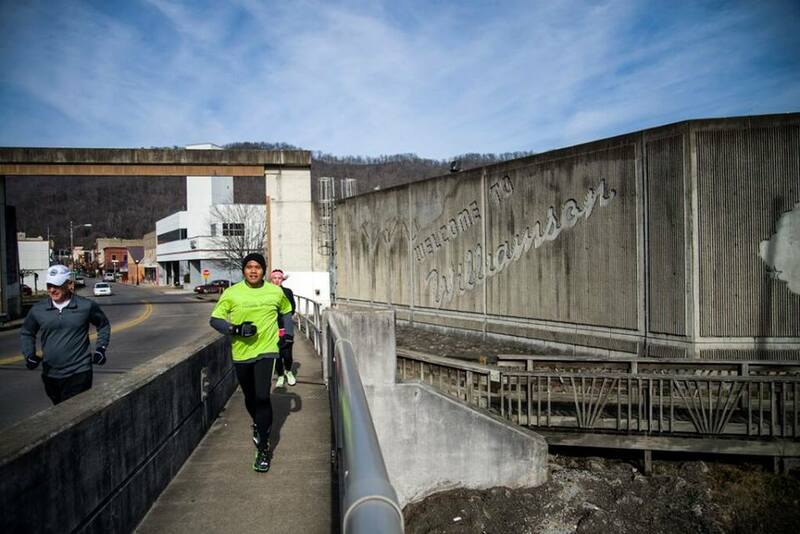 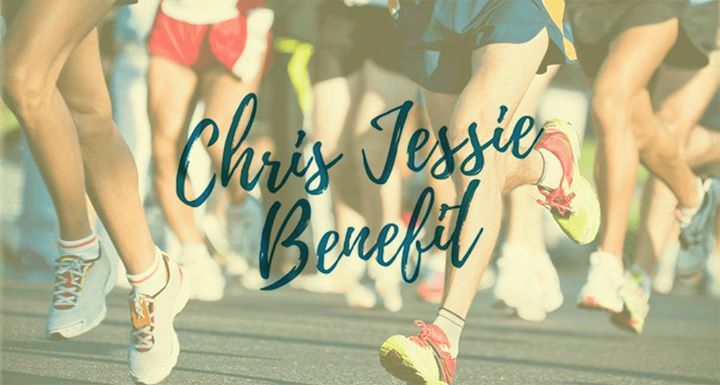 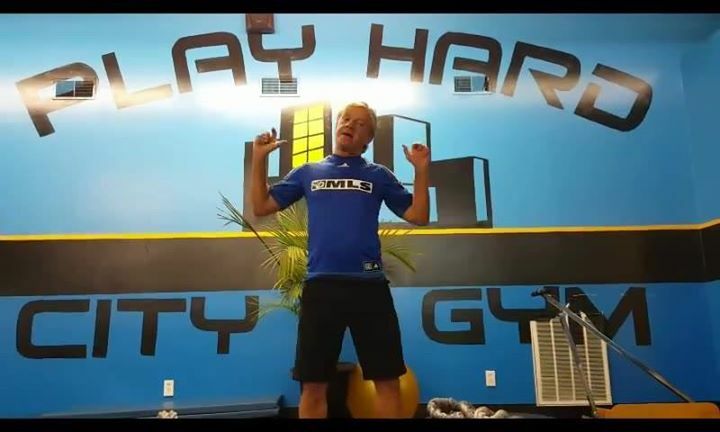 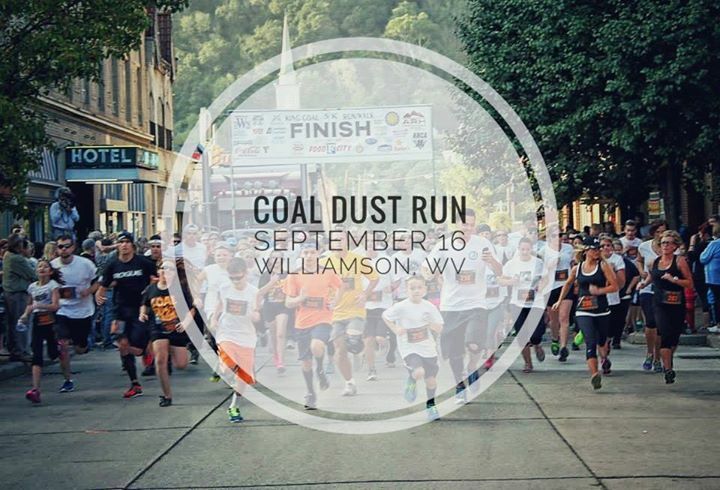 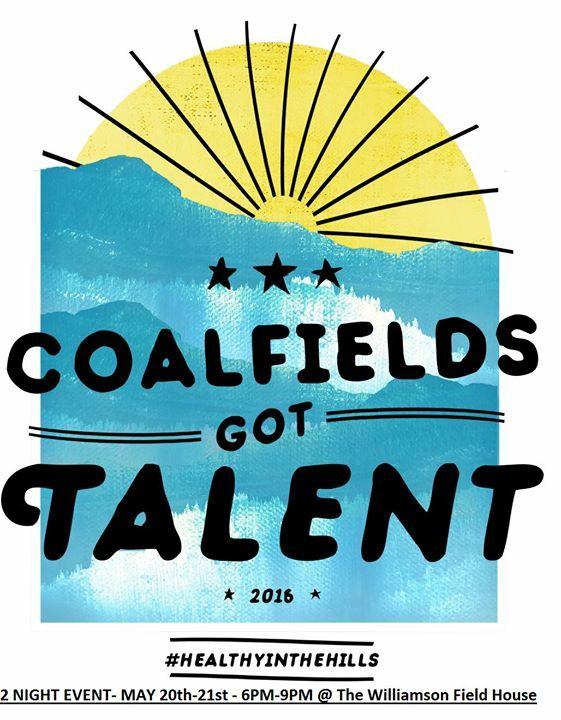 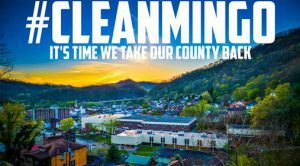 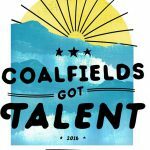 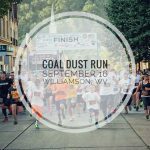 Come on down and play your guitar at Coalfields Got Talent, Join one of our monthly 5k Run/Walks, participate in one of our many Lunchwalk Program, or attend one of our many classes on Diease Management! 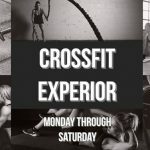 Got a question you want to ask us? 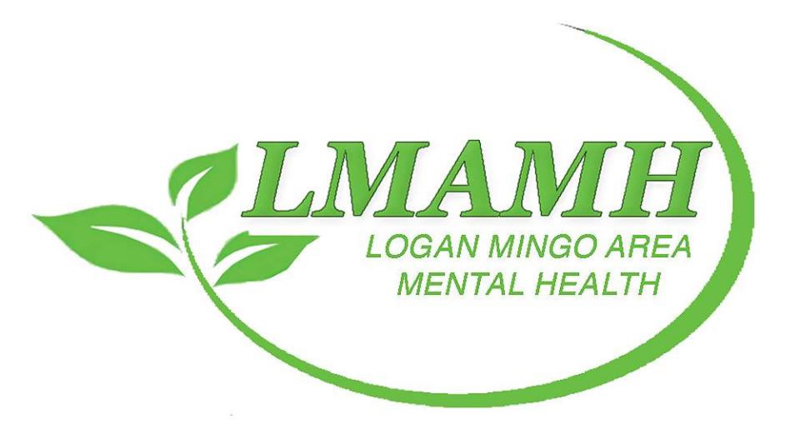 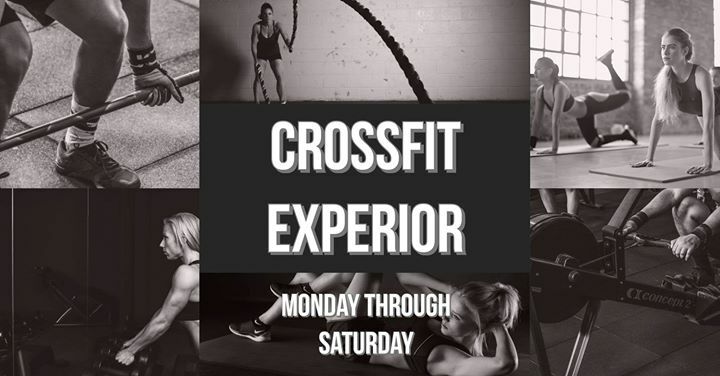 Use the information below to contact us!